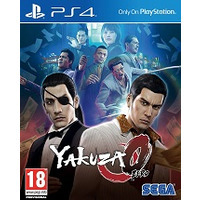 Posted on March 11, 2019 by Shaun OConnor in Boomerang and tagged Boomerang, PS4 > Action / Adventure, Yakuza 0. 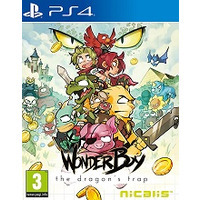 Posted on March 11, 2019 by Shaun OConnor in Boomerang and tagged Boomerang, PS4 > Action / Adventure, Wonder Boy The Dragons Trap. 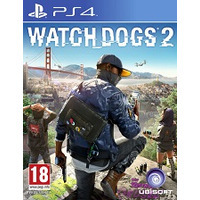 Posted on March 11, 2019 by Shaun OConnor in Boomerang and tagged Boomerang, PS4 > Action / Adventure, Watch Dogs 2. 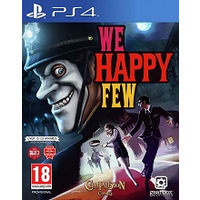 Posted on March 11, 2019 by Shaun OConnor in Boomerang and tagged Boomerang, PS4 > Action / Adventure, We Happy Few. 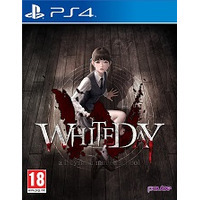 Posted on March 11, 2019 by Shaun OConnor in Boomerang and tagged Boomerang, PS4 > Action / Adventure, White Day A Labyrinth Named School. 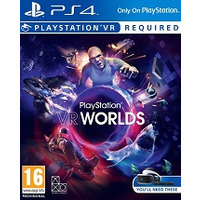 Posted on March 11, 2019 by Shaun OConnor in Boomerang and tagged Boomerang, PS4 > Action / Adventure, VR Worlds. 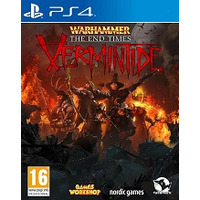 Posted on March 11, 2019 by Shaun OConnor in Boomerang and tagged Boomerang, PS4 > Action / Adventure, Warhammer End Times Vermintide. 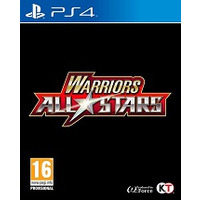 Posted on March 11, 2019 by Shaun OConnor in Boomerang and tagged Boomerang, PS4 > Action / Adventure, Warriors All Stars. 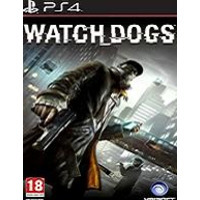 Posted on March 11, 2019 by Shaun OConnor in Boomerang and tagged Boomerang, PS4 > Action / Adventure, Watch Dogs. 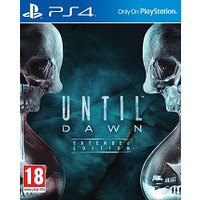 Posted on March 11, 2019 by Shaun OConnor in Boomerang and tagged Boomerang, PS4 > Action / Adventure, Until Dawn.